Welcome to the Whaleback Core Team website! 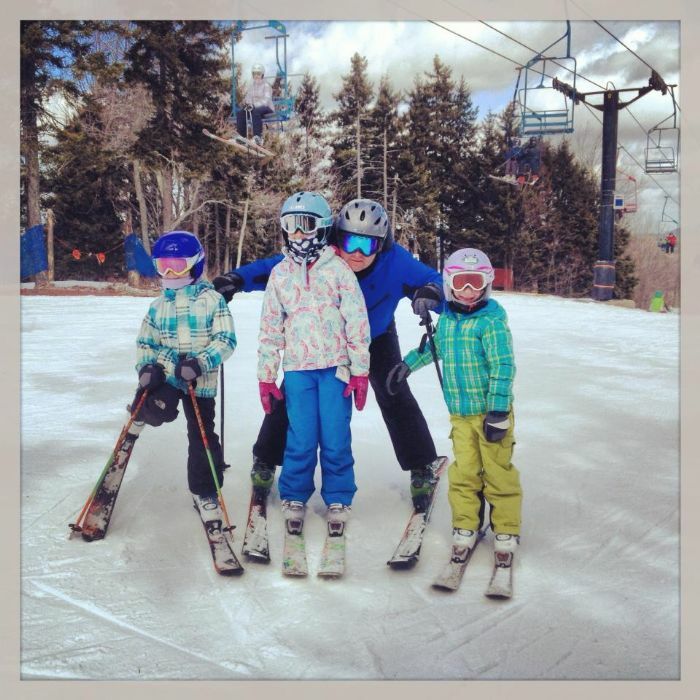 All Mountain and Freestyle Ski & Ride Programs for ages 5 and up. 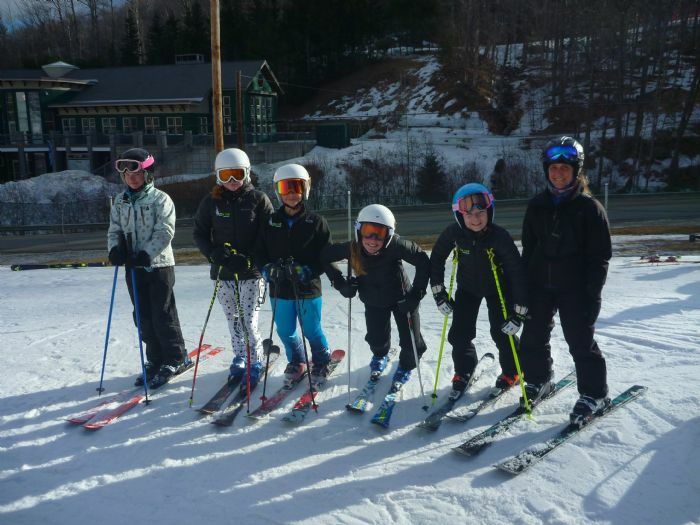 The Core Team is an all mountain and freestyle youth development and competition ski and snowboard program operated by the Whaleback Mountain Club, separately from UVSSF. 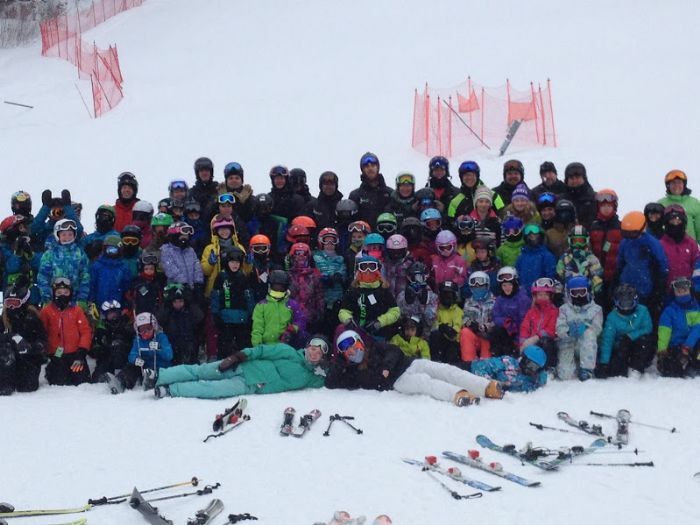 Whaleback Mountain Club is a registered non-profit organization that is comprised of local families who embody the spirit and values of the Core Team and love for snow sports. 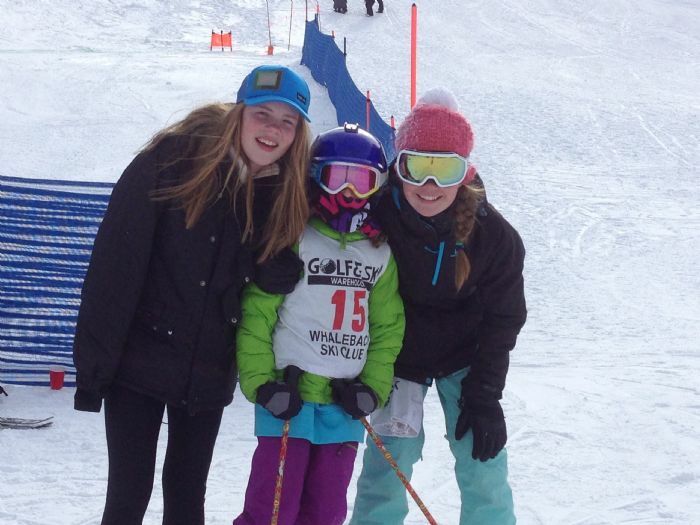 We operate with the support of Whaleback Mountain to offer affordable, season long programs. 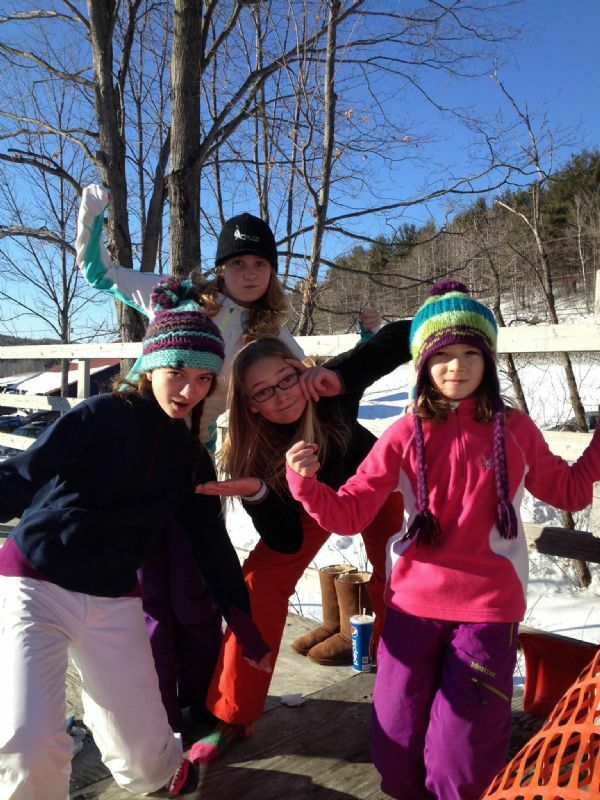 Our goal is to develop athletes in a fun and nurturing environment and inspire enthusiasm for winter sports. 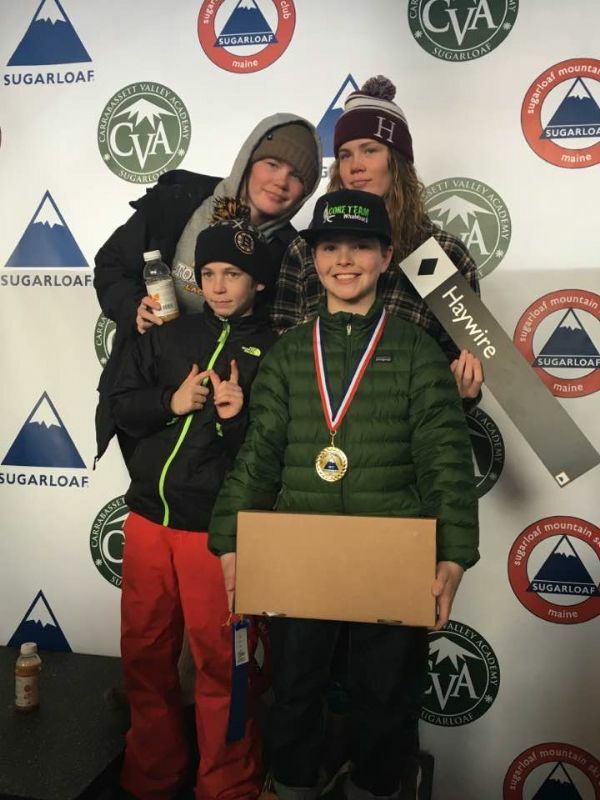 We ski and ride as teams encouraging each individual to progress to the best of their ability, whether as a recreational skier/snowboarder or as a competitor. 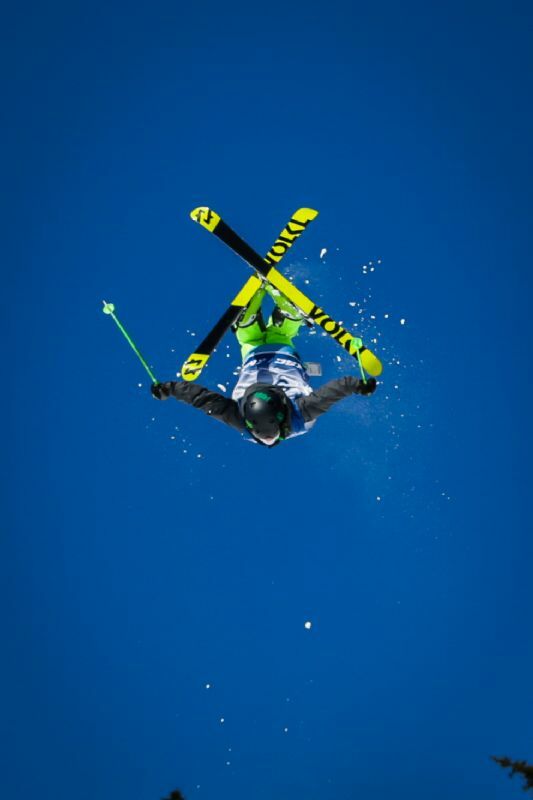 Multi-discipline skiing/boarding, cross-training, terrain based learning, goal setting, video analysis, and education on the ethical principles of skiing. Multiple Child Discount and Flex program allows you to build a program and schedule to suit your athlete and family’s schedule and budget. Friday, May 3rd; 6:00 pm at Whaleback (in the lodge). If you have expressed interest in joining the Board, this would be a great opportunity to attend. Summer Training: We have some great stuff in the works for our athletes! Be on the lookout as details come together and registration opens. Feel free to email us to express your athlete's interest. ​Tramp Camp: we will be offering two sessions of our summer tramp camp coached by freestyle coach Rob Dresser on our Core Shack trampoline. This will be open to all Devo and CORE level athletes. Be on the lookout for registration. Space is limited. 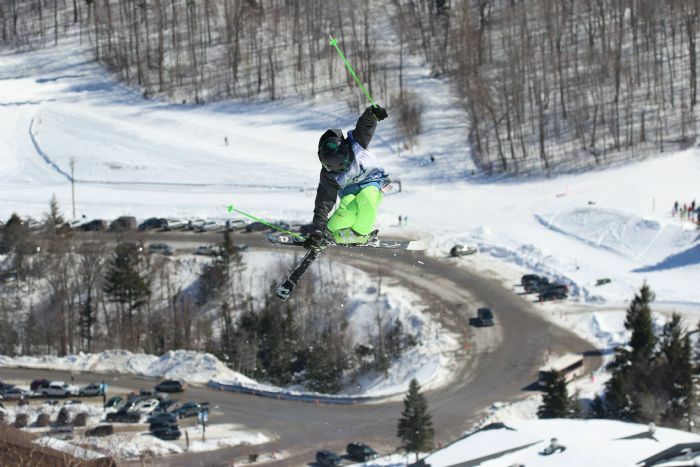 Killington Action Camp: We are in contact with the Killington Mountain School to arrange an awesome opportunity for our athletes to train on Killington's airbag and/or participate in their camp curriculum as a group. Stay tuned for dates and details. If your athlete would be interested in this please email Jessica ( ) or Rebecca ( ) so we can have a rough idea of numbers.​ DEVO and CORE level athletes welcome. AcrobatX: August 18th-August 24th. Once again a group of athletes will be traveling to Quebec City to train on the water ramp facilities. If your athlete is interested in this opportunity please contact Rebecca ( ) for more information. Killington AirBag Weekend Intensive: In addition to the summer training we are hoping to put together a weekend in late September/early October where Core Team Coaching Staff and athletes will use the Killington Airbag for a weekend of training to kick off dryland training. DEVO and CORE level athletes welcome. o Friday, May 3rd; 6:00 pm at Whaleback (in the lodge). If you have expressed interest in joining the Board, this would be a great opportunity to attend. · Summer Training: We have some great stuff in the works for our athletes! Be on the lookout as details come together and registration opens. Feel free to email us to express your athlete's interest. o ​Tramp Camp: we will be offering two sessions of our summer tramp camp coached by freestyle coach Rob Dresser on our Core Shack trampoline. This will be open to all Devo and CORE level athletes. Be on the lookout for registration. Space is limited. 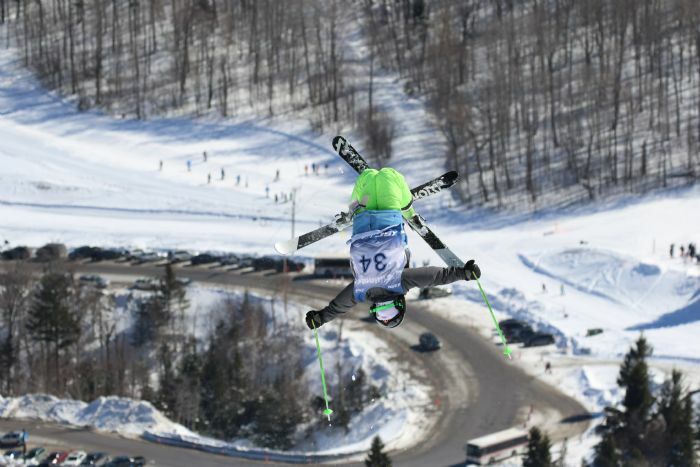 o Killington Action Camp: We are in contact with the Killington Mountain School to arrange an awesome opportunity for our athletes to train on Killington's airbag and/or participate in their camp curriculum as a group. Stay tuned for dates and details. If your athlete would be interested in this please email Jessica (jessica@whalebackcoreteam.com) or Rebecca (rebecca@whaleback.com) so we can have a rough idea of numbers.​ DEVO and CORE level athletes welcome. o AcrobatX: August 19th-August 23rd. Once again a group of athletes will be traveling to Quebec City to train on the water ramp facilities. If your athlete is interested in this opportunity please contact Rebecca (rebecca@whaleback.com) for more information. o Killington AirBag Weekend Intensive: In addition to the summer training we are hoping to put together a weekend in late September/early October where Core Team Coaching Staff and athletes will use the Killington Airbag for a weekend of training to kick off dryland training. DEVO and CORE level athletes welcome. AcrobatX: August 19th-August 23rd. Once again a group of athletes will be traveling to Quebec City to train on the water ramp facilities. If your athlete is interested in this opportunity please contact Rebecca ( ) for more information.